Superior Functionality. 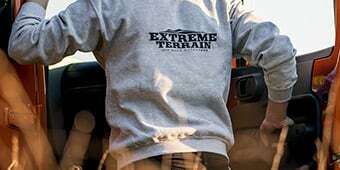 The Carr XRS Rota Light Bar is a durable light bar with a design that is specifically engineered to give you maximum clearance for off road travel. 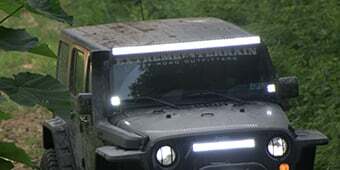 This unique windshield light bar easily rotates down to assist in protecting your lights from branches and other off road hazards for the ideal off road experience. It accommodates most round lights as well as a variety of LED light bars for complete versatility. Rugged Construction. 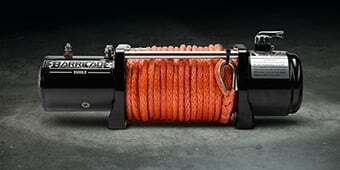 This rotating light bar is crafted from heavy gauge steel for superior strength and durability. 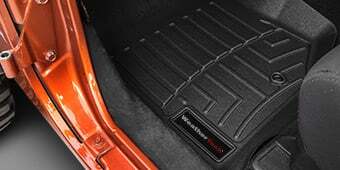 It is finished in a tough black powder coat to prevent corrosion for continued performance on and off road. Installation and Warranty. The XRS Rota Light Bar features a simple, bolt-on installation process and comes with all the necessary hardware for installation. 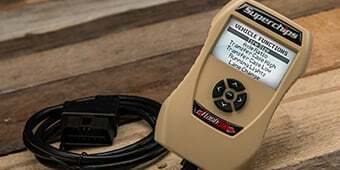 No drilling or modification is required to your Wrangler and the entire kit is backed with a lifetime limited warranty for complete reliability in craftsmanship. Application. The Carr XRS Rota Light Bar in black powder coat is designed for use on all 2007-2018 Jeep Wrangler JK and JK Unlimited (4 door) models. Lights sold separately. I put this bar on and promptly took it off. We have a soft top and this made so much wind noise we couldn't stand to listen to it. The installation and parts were great just too noisy. It actually only took about 2 hrs to assemble and install. The lights were the rest of the time. 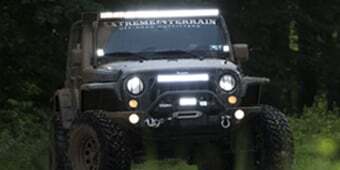 Love the way this light bar looks!! My biggest concern was wind noise and soft top flapping. There is absolutely no wind noise, but at about 65mph (55mph if it’s a windy day), I do get a little flapping of the top of the soft top. If I crack my windows though I’ve had it up to 75mph with no problems. Plus you can adjust the tilt of the light bar to help with the flapping. I am VERY OCD about annoying noises, but this doesn’t bother me at all... plus can lay light bar flat frontward and go through automatic car wash with no issues.... I LOVE THE LOOK !!! I wasn't really excited when I received the package I had the box sitting in my garage for about a week until I finally decided to put it up my next door neighbor was impressed of the way it looks on my 2016 jeep wrangler. My say is this product is awesome once the bar sets in and tighten the screws this baby is pretty. Instalation is about an hour . I was a little worried at first with the way it fits on the jeep being that it's only two bolts on each side of the A-pillar. Fortunately it's solid at a rock due to the rubber gaskets that allow it to really seal it and tighten the bolts way down and the cross bar also helps keep things toght. The lowering of the lights make it really easy to tighten up any bolts on the lights your attaching. I used 4x warn lights and had to tilt the bar backward. It looks great and even has welded loops on the inside to run the wires through to help with the fit. Although it has slots for a light bar in may be a little hesitant to place a 1000 light bar on it. Individual lifhts are not an issue though. Time to install is a few hours including the wireing. Unique approach to customize your roof light accessories. Great product! I wanted a light bar for the roof for utilization as well as aesthetic appeal, but wanted something different since it seemed that everyone was getting the basic 50" light bar with A-pillar rails. 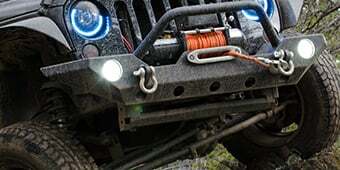 This light bar bracket allows you to customize your light bar(s) to your liking. This came exceptionally packaged, and all the parts were individually wrapped. The parts feature a high quality black powder coat finish. My one concern was the instructions; one side showed a picture of the parts, and the other side had an extensive list of instructions. After staring at the diagram, and playing with the parts, I figured it out. I will write up my own customer manual that will include instructions and pictures side by side to ease the confusion. I rotated the bar to the forward position and added a 40" light bar to the middle, and a 3" pod on either side facing at a 45 degree angle to get peripheral lighting to compliment the forward facing light bar. Easy install. Only criticism wire loops can be bigger to accommodate larger gauge wire. Works great and was quick to install! Will be placing my WARN lights on these and will get another to mount my 50&#34; light bar. Very tight and secure fit! Less than an hour to do.